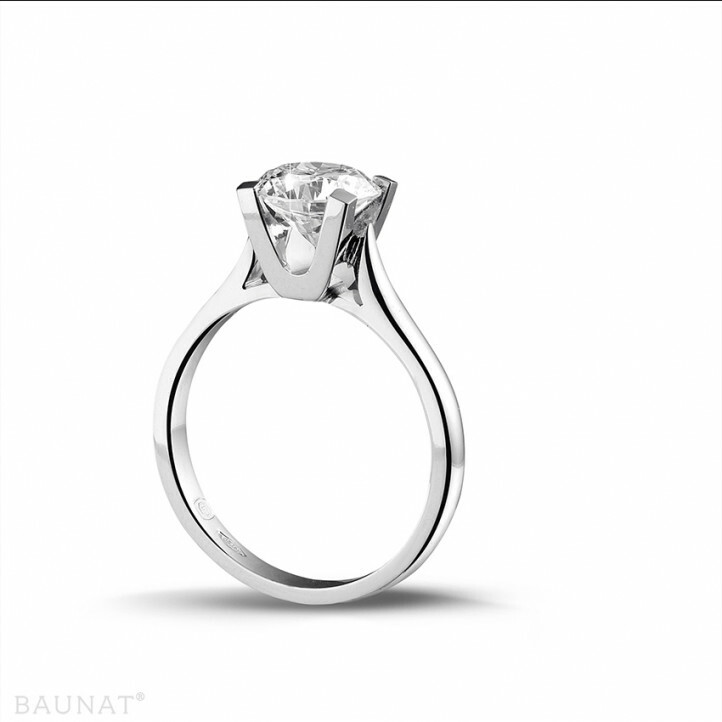 I bought diamond jewellery from BAUNAT and was particularly satisfied with the result. 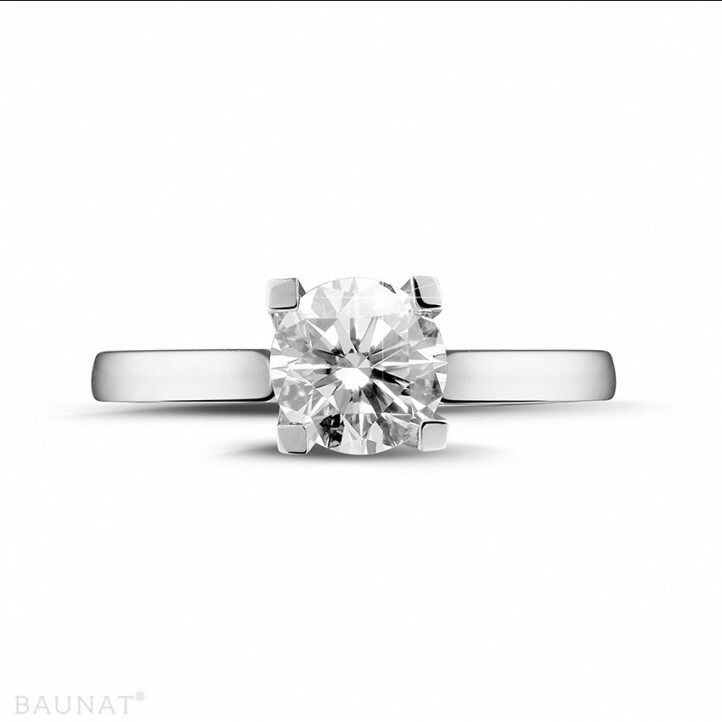 So I ordered another piece of jewellery. As is my habit, I started the process at the last moment! 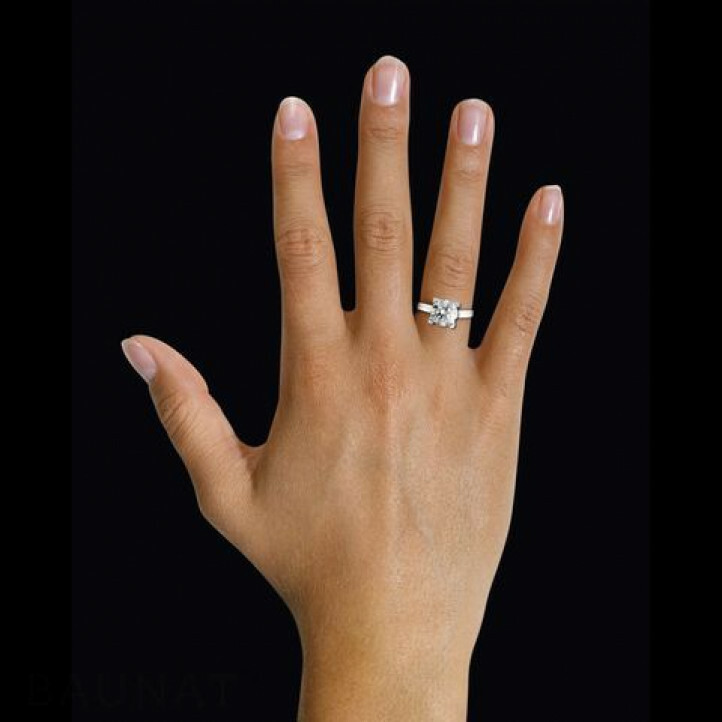 I again observed the professionalism and the availability of the employees who managed to get the diamond ring to me in a very short time after answering all my questions and also sending me a ring size chart (very useful). In short, a pleasure at a time when purchases on the internet often give rise to exhausting adventures!